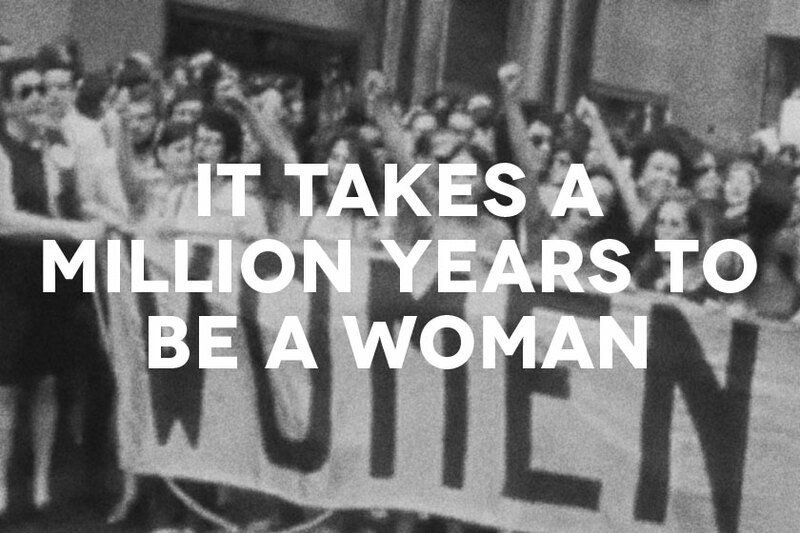 ﻿ It Takes a Million Years to be a Woman | S.O.J. Trailer for the video piece ”It Takes a Million Years to be a Woman” – a collabaration with documentary filmmaker Fredrik Redelius. Music by Jenny ”Blazing” Wilson.